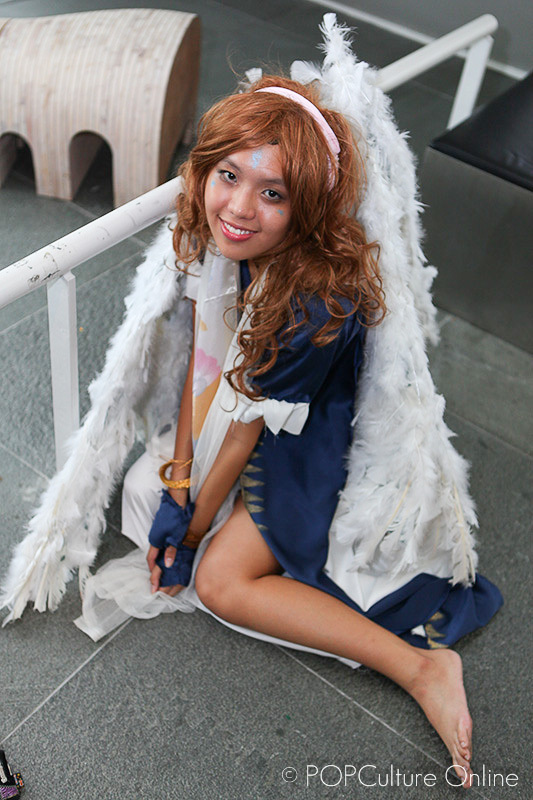 Ever since its humble beginnings, EOY has always been a day marked out by the local cosplay community as an event to attend and it was not surprising to find a color sea of colors as one steps into the event venue. 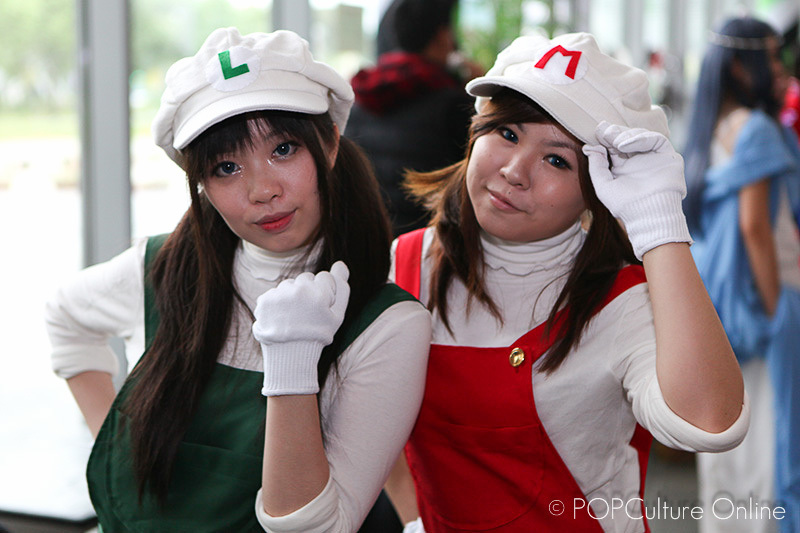 And here at POPCulture Online, we sent out our roaming photographer to try and capture some of the colorful sights of the many cosplayers present at the event. 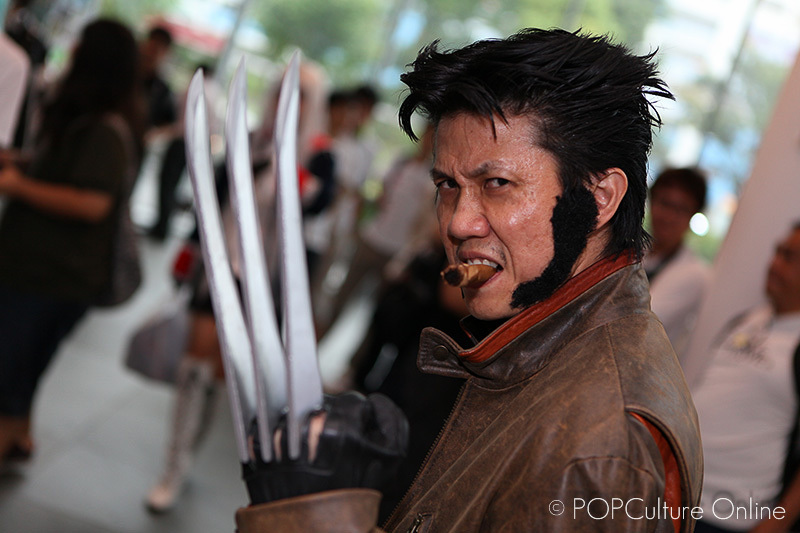 Kenneth Wong files a report. 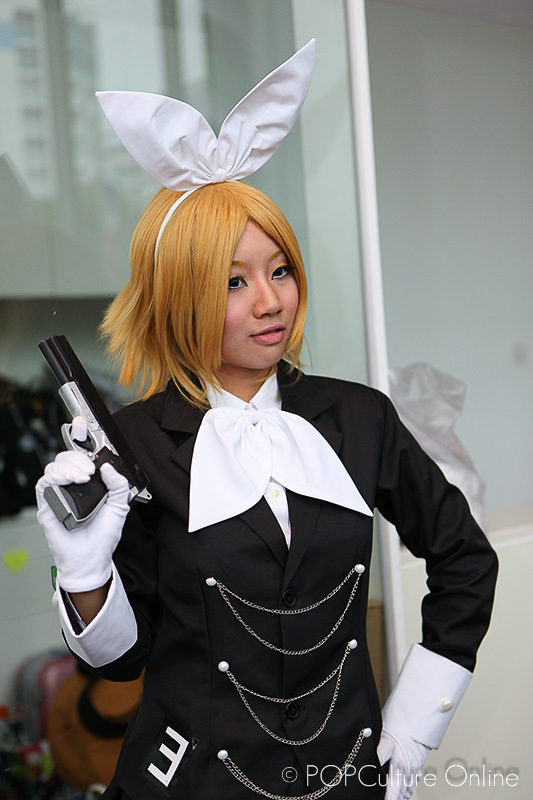 One thing that I always respect about cosplayers is the hard work that they put into getting their costumes done. 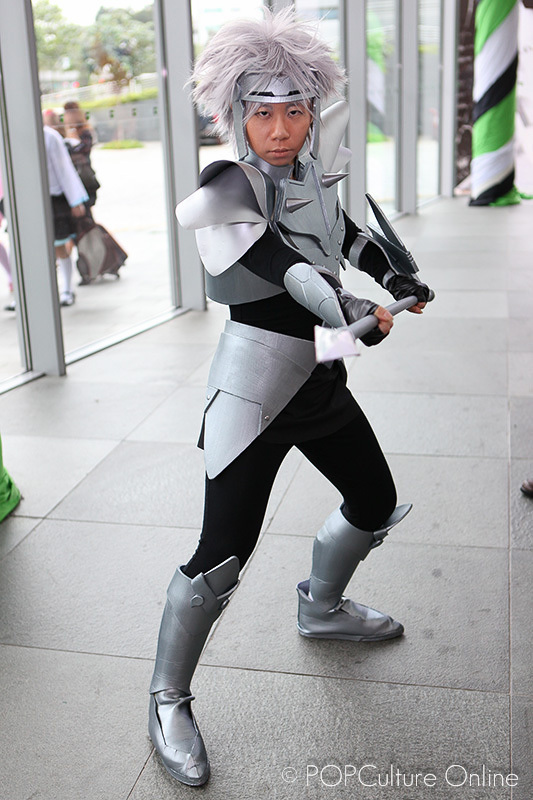 From picking out the correct material to ensuring the final product is as close as the original character, hours of dedication goes into each carefully handcrafted costume. 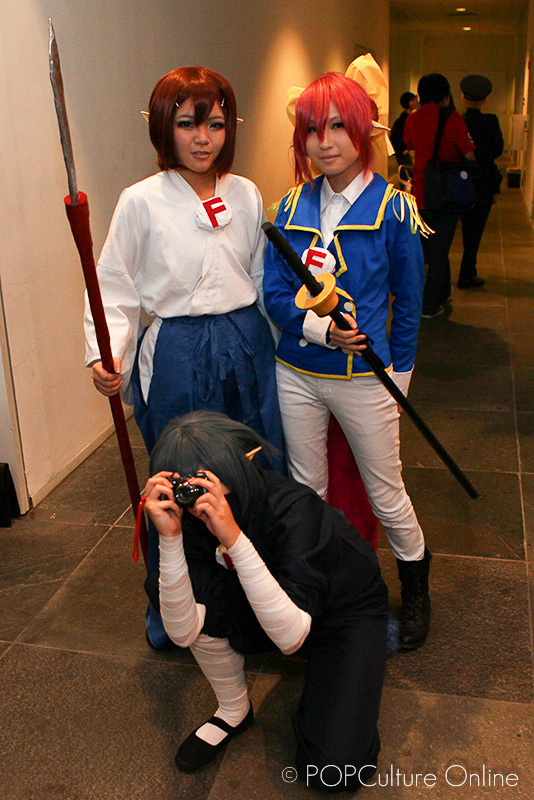 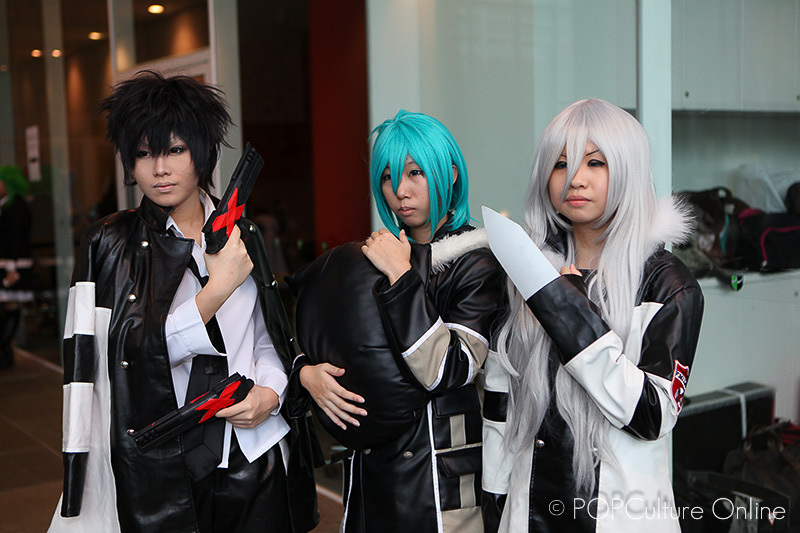 Another thing which always catches my attention is the weapons that these cosplayers have with them. 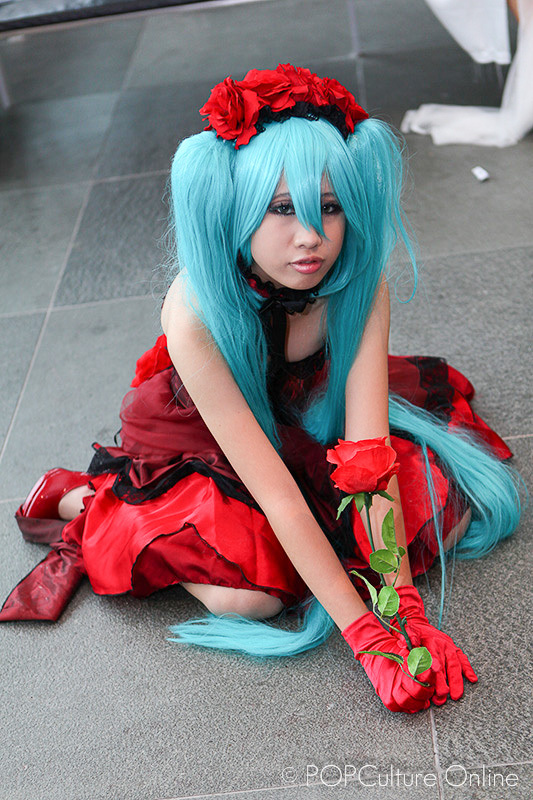 My favorites are those bigger than life ones like this one in the picture above. 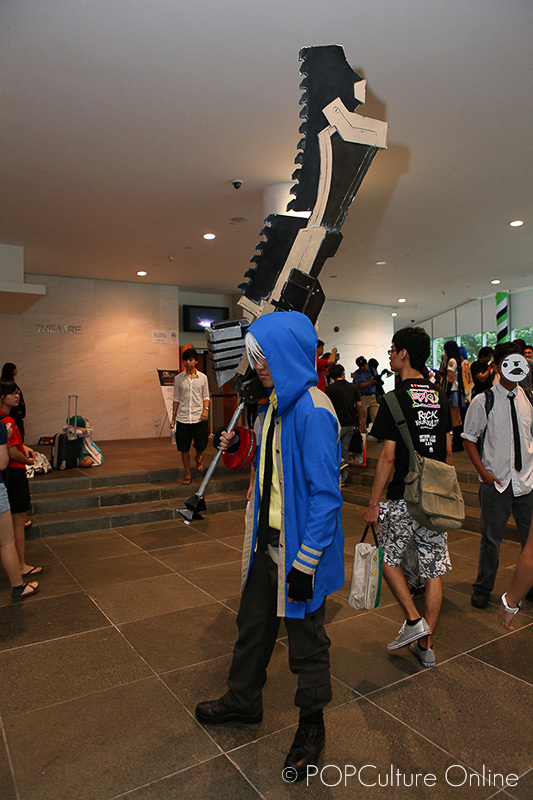 The cosplayer is cosplaying Some from the God Eater game series where the weapons are usually this big. 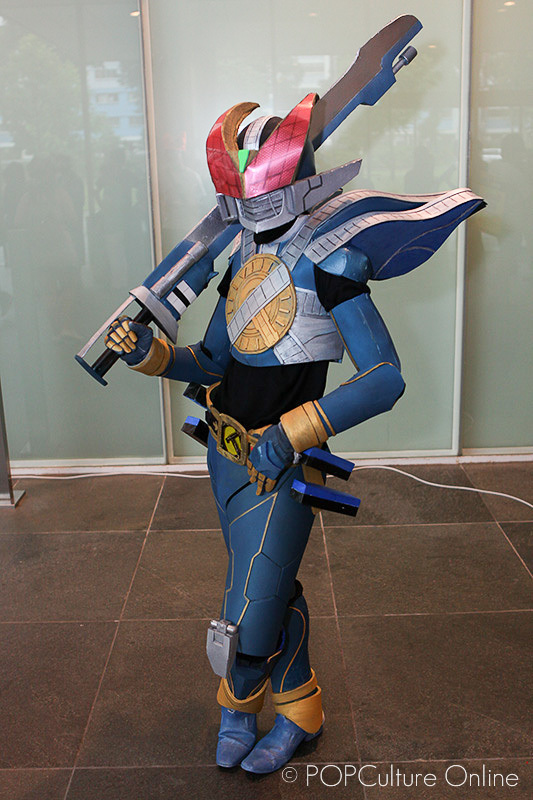 Just thinking about how to transport it to the event venue without damaging it is enough to take my hats off to the cosplayer. 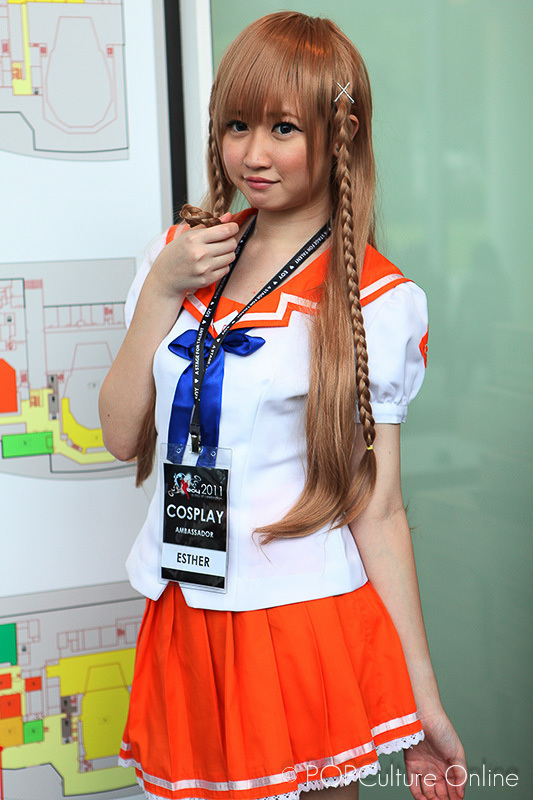 One special touch at this year’s EOY is the Official Cosplay Ambassador, Esther who is known in recent days for her cosplay of Mirai Suenaga. 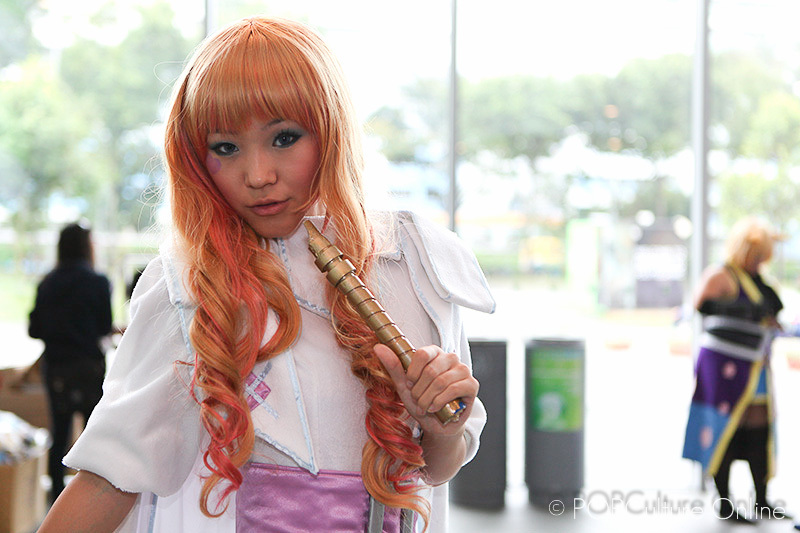 Esther is no stranger to the cosplay community and having her do her Mirai cosplay which caught the attenion of Danny Choo himself definitly adds that special little something to the whole event. 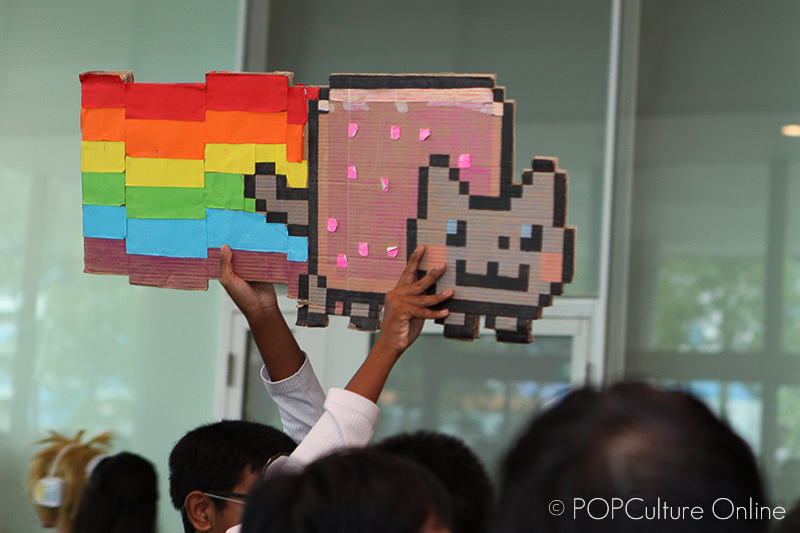 By the way, did anyone spot this little feline at the event? 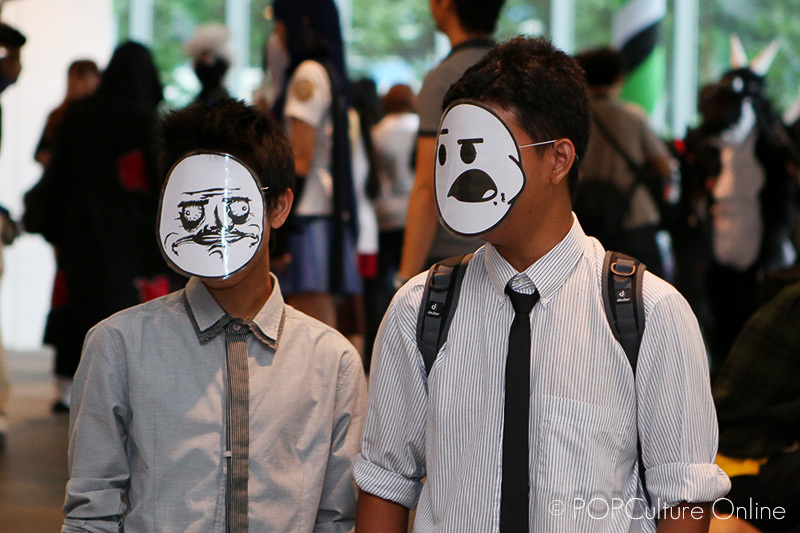 I’m sure has it has made lots of people glued to their computer screen! 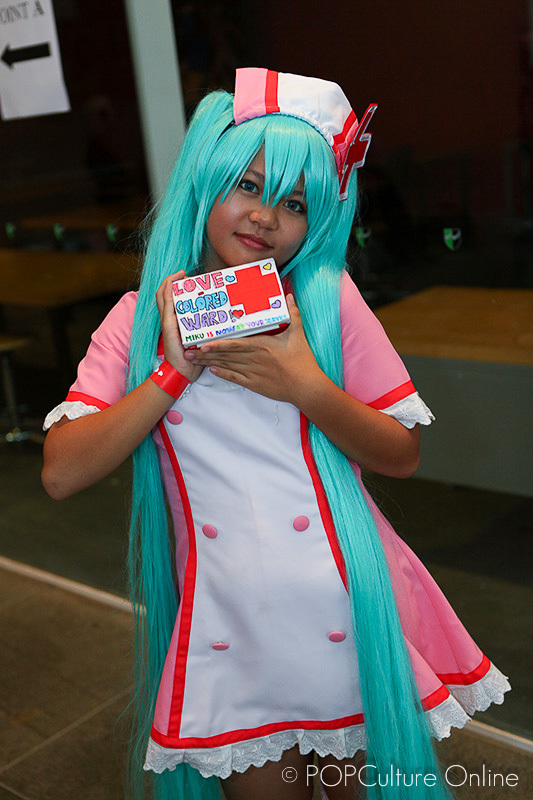 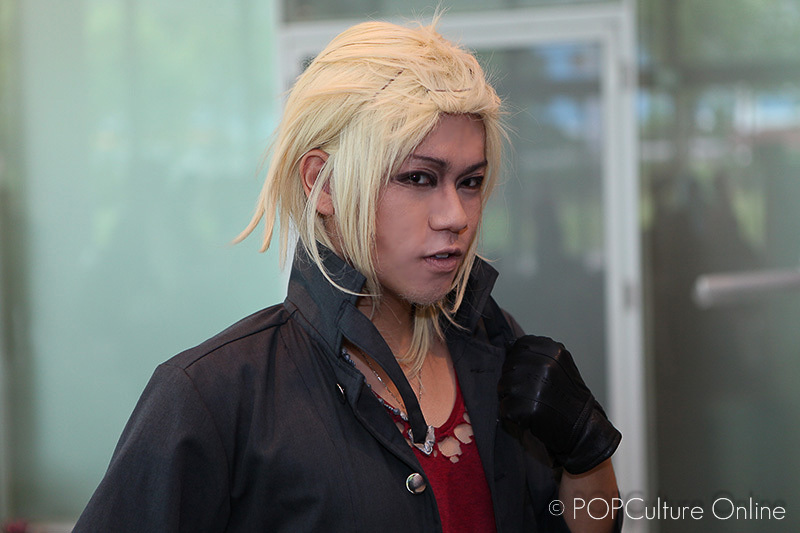 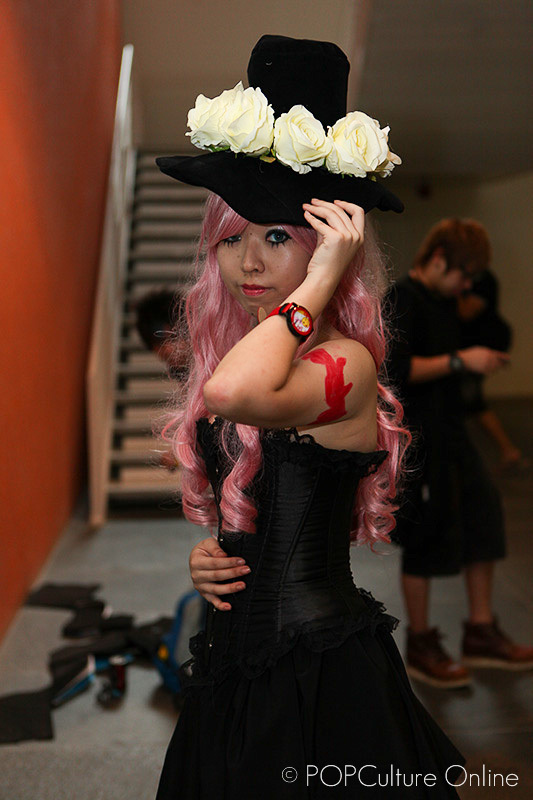 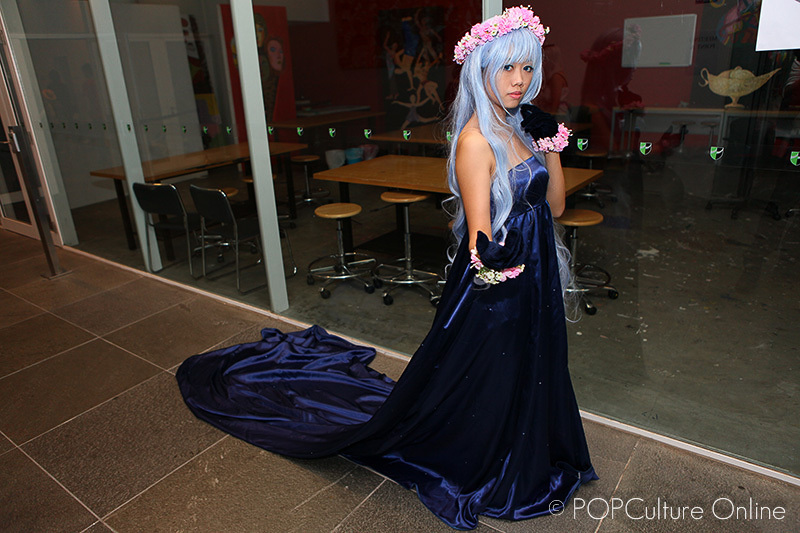 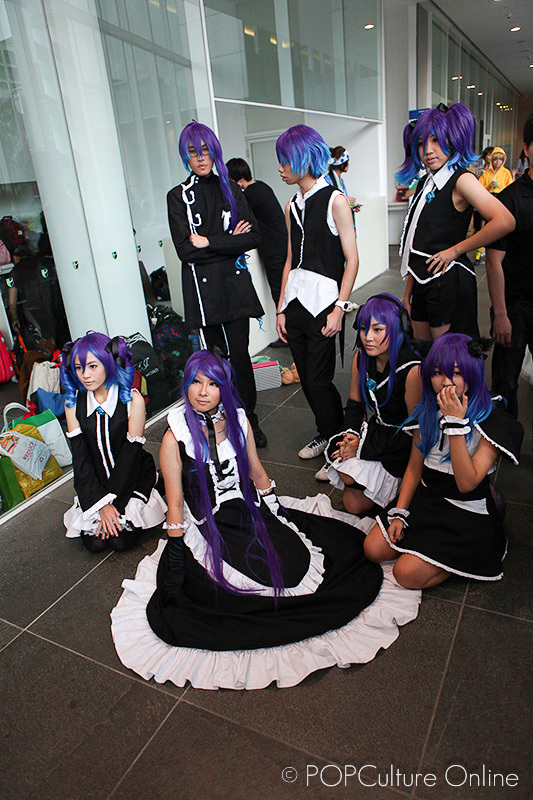 Do check out our gallery as we capture some of the many cosplayers present at the event. 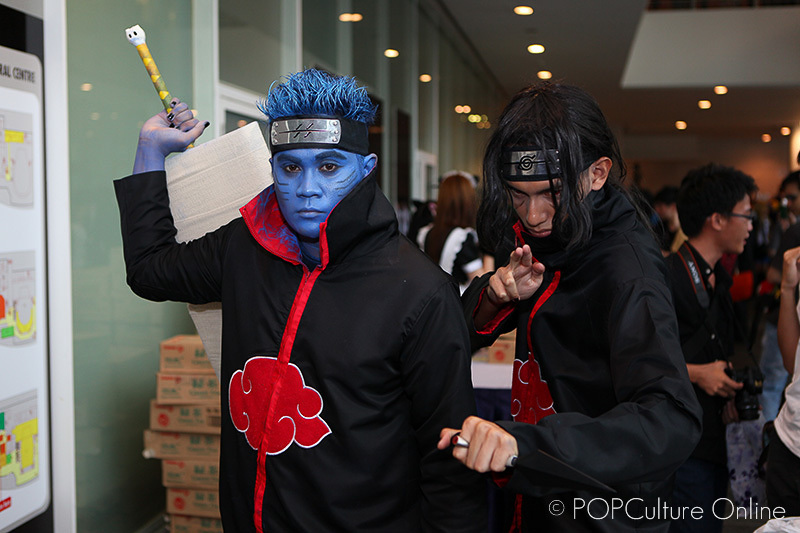 © POPCulture Online, All Rights Reserved.